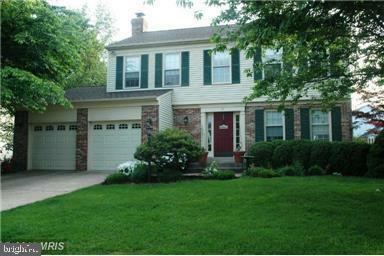 Very well maintained home in Hampton Oaks community. Low traffic street, sidewalks and curbs. New roof and siding. 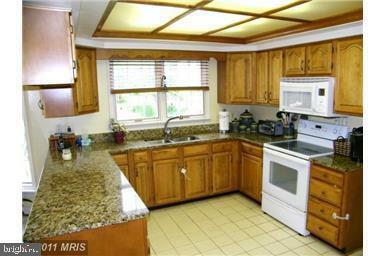 Hardwoods in foyer leading to tiled kitchen with granite counters and eat in area. Step down into the large family room with brick fireplace, built in book cases. 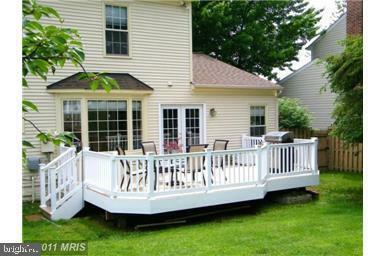 French doors lead to large maintenance free deck, fenced yard and play set. 4 bedrooms on upperlevel with ceiling fans. Large master bedroom with walk in closet. Master bath has dual vanities and separate room for toilet and shower. Basement has game room, laundry room and plenty of storage. 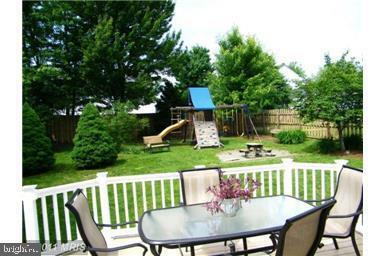 Community has in ground pool, community center, tennis, volley ball and much more.